There are many benefits to membership, but also some requirements. 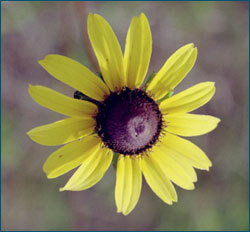 Member growers are required to grow certified native seed, and this seed must have originated in the state of Florida. The certification process is done through the Southern Seed Certification Agency. Growers are required to have a minimum of one acre in production, and to produce for sale a minimum of 25 pounds per year. New growers are allowed to meet the minimum 25 pounds of seed required of grower members. As a Cooperative member, growers will be required to sell 80% of their seed through the Association. Membership dues for growers are $500 and ex-officio members (advisors) are $100. Lisa Roberts – Executive Director, Florida Wildflower Foundation, Inc.